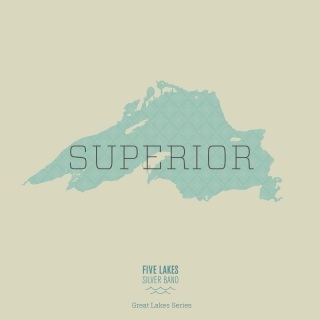 Superior is the fifth and final compact disc in the Great Lakes Series. This year was my first season as the music director for the Five Lakes Silver Band, and it was truly a rewarding and enjoyable one. The ensemble has grown considerably throughout the last year, and our concerts featured a variety of exciting themes and profoundly musical moments. 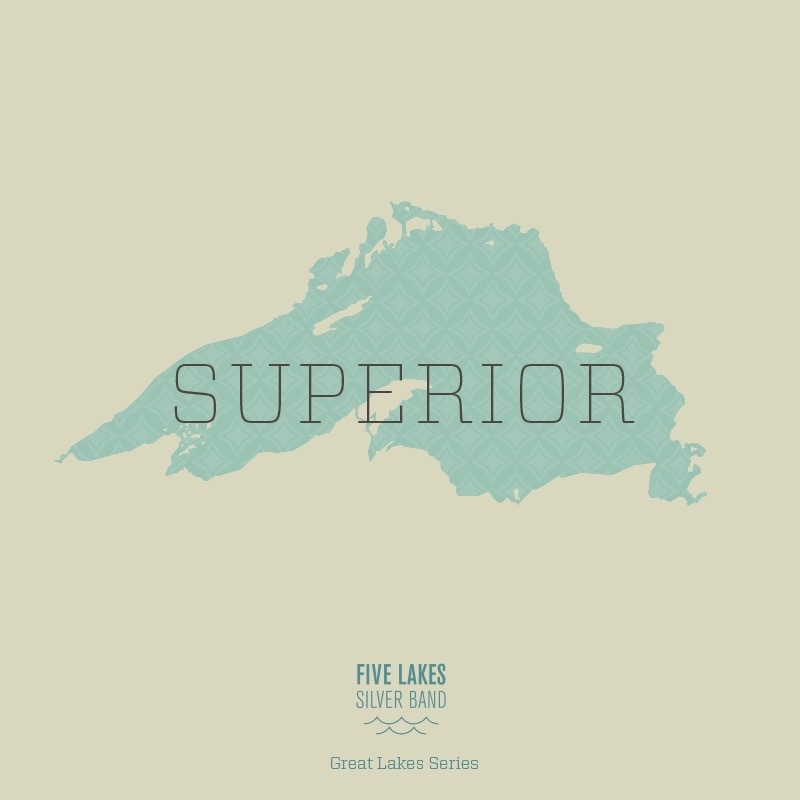 For the fifth and final album of our Great Lakes Series, I thought it appropriate to select repertoire from this past season that was synonymous with the name of our remaining body of water: Superior. Consider the legacy of Les Misérables, one of the most successful Broadway shows of all time, represented by the beautiful ballad "I Dreamed a Dream." Enjoy the exceptional skills of our solo cornetist Matt Taton on the very technical (and perhaps misnamed) "Facilita". Share with friends the thirty years worth of video game music highlighted in a medley from "The Legend of Zelda". And, of course, enjoy the superior repertoire that comes from the brass band world with selections such as "The Cross of Honour" and "Windows of the World". There is something musically for everyone to enjoy on this album. Thanks for listening! "Superior" was recorded at the beautiful Fort Street Presbyterian Church in downtown Detroit. The building is now a National and State Historical Site. The staff of FSPC was extremely generous with their time and use of their wonderful building to make this recording possible. We extend our heartfelt thanks to all our new friends at Fort Street!